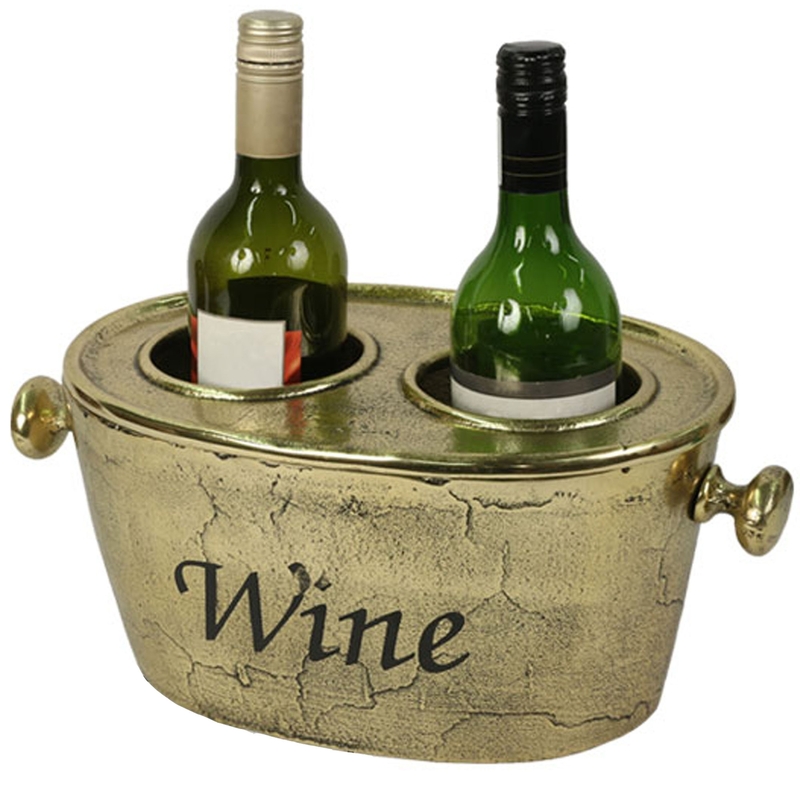 This practical piece of furniture, brought to you by HomesDirect365, is perfect for keeping your wine bottles cool, in style! This product features a brass finish making it aesthetically pleasing and not to mention its perfect for parties thanks to its compact design. It also includes a removable lid which makes it easy to add things like ice to help keep your bottles cool, all the while making it simple to clean.